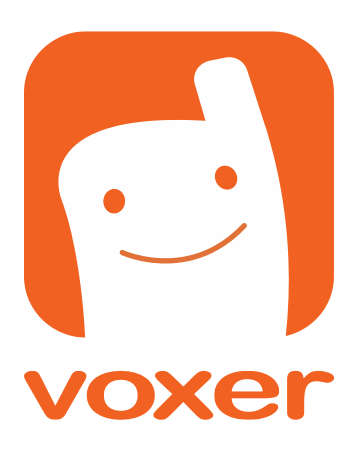 If you are running on Android 8.0 you may have seen the Voxer banner that reads, "notification service is running in the background." The reason, in a nutshell: Google introduced a new feature called notification channels giving you the ultimate ability to choose what notifications settings. The banner reading, "notification service running in the background," is similar to saying you are "online." However, if the notification is becoming a nuisance you can turn it to OFF by performing the following steps: (* Please note that by turning notification services off you may experience a delay in receiving messages).